If you want to sell a product, the packaging is key. They always talk about it on Shark Tank, as the logo or packaging needs to be redesigned and they’ll get it flying off the shelves. Well, these companies nailed it when it comes to product packaging. They are so clever with their designs and we are sure it intrigued people enough that they actually bought the product! 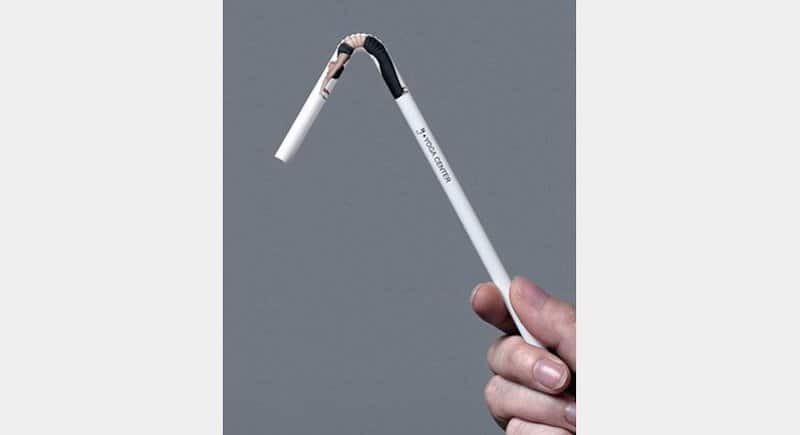 Check out these 20 creative product packages that might blow your mind! 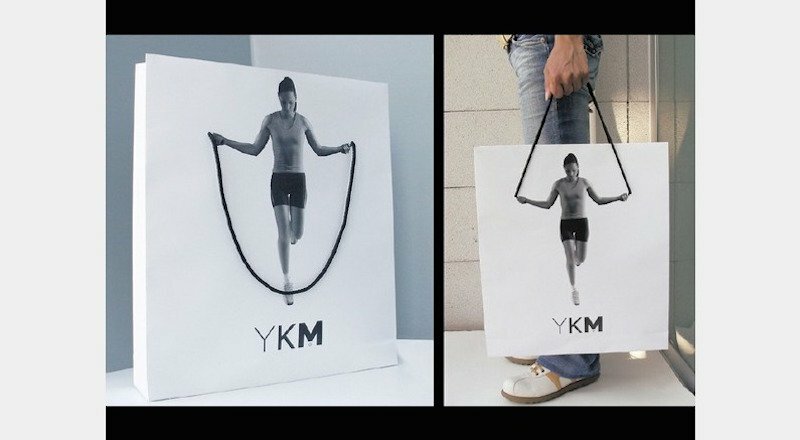 This is one of our favorites, as they made this bag for workout clothes. How cute is the jump rope on it? It is so fitting and a perfect idea! Where does honey come from? Bees! 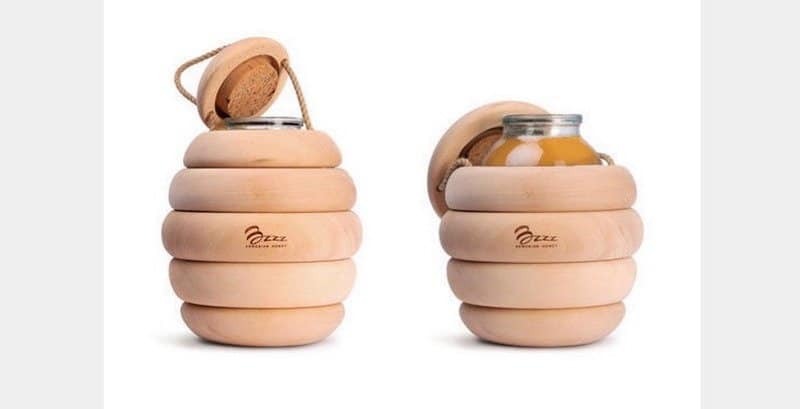 This beehive holder for the honey is genius and such a cute concept. 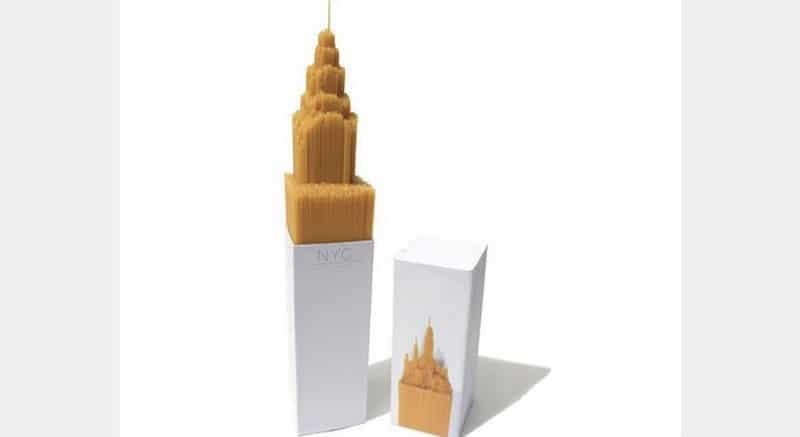 The product is NYC Spaghetti and they target the skyscrapers in the city with this packaging. It is so sleek and fancy looking, which is fitting for the city. It is a little off, but still a fun idea. 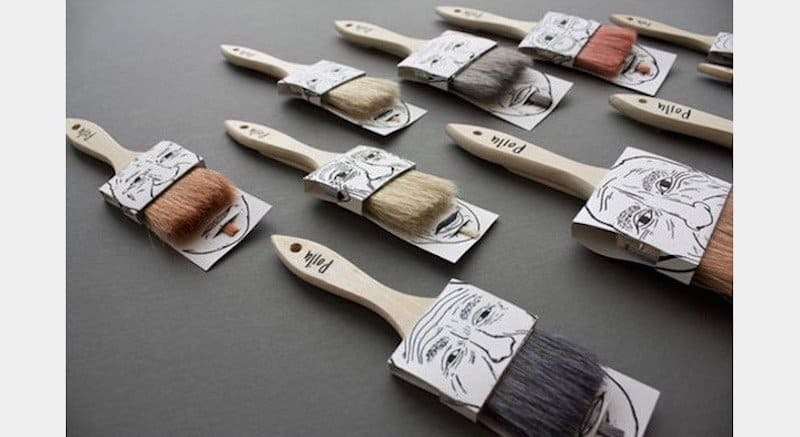 The product is a beard brush and they have the packaging over the brush to show the face, but with a mustache. We still love it! How adorable is that? 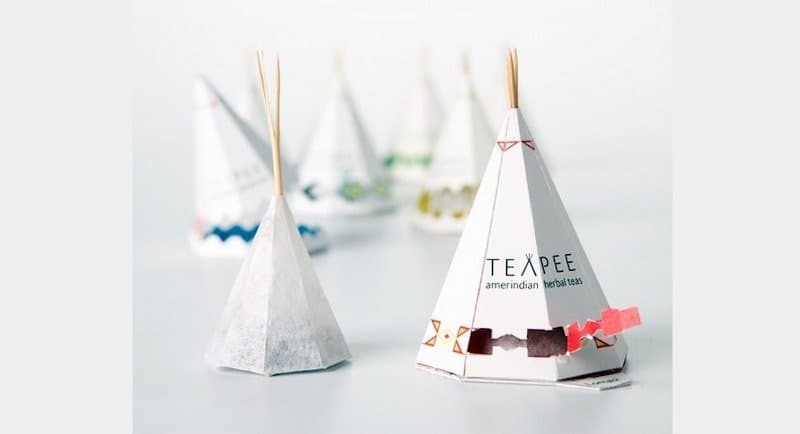 The company made tea bags in the shape of tipis! This is very clever and we love the colors and design of it. Get your whale tissue here before it blows! 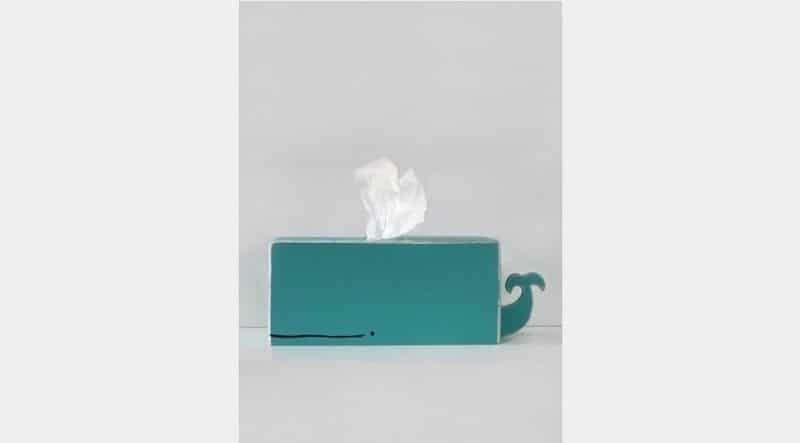 That is a cute tissue box and the tissue is made to look like their blowhole. We are confident that kids would love these juice boxes. 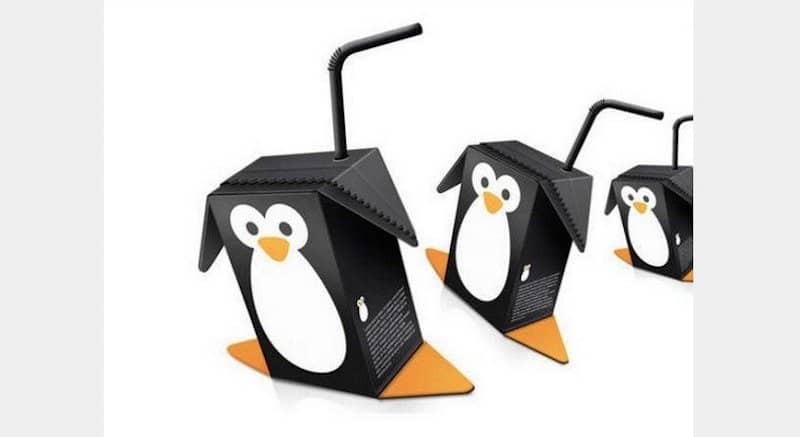 They are shaped like a penguin and are a great way to get your kids to like juice. 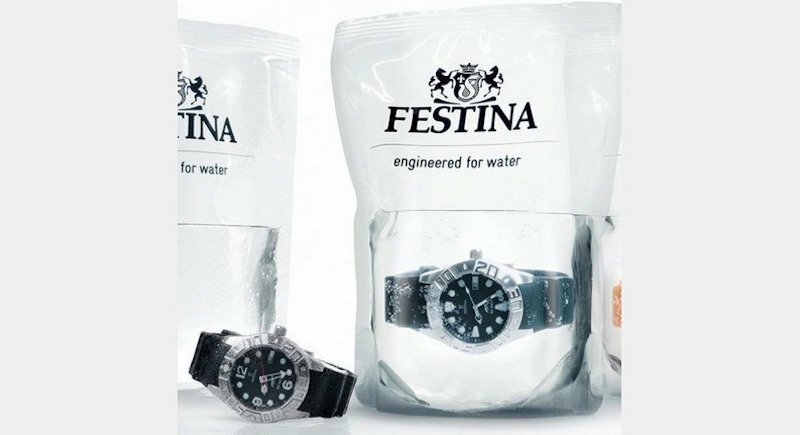 If you think your waterproof watch is actually waterproof or not, this will help clarify things for you. They literally sell them in water, but it makes it look so fancy. We love bread, but this would make us not want to eat it! 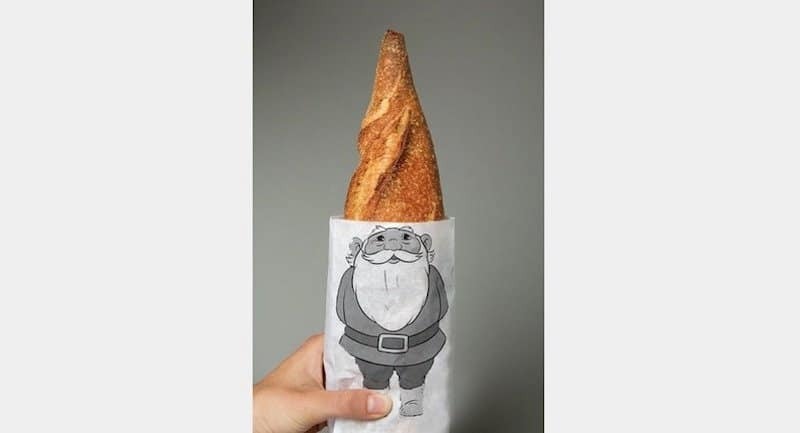 That is an adorable bag and so clever, but you can’t show it to people once you have eaten some of the bread! 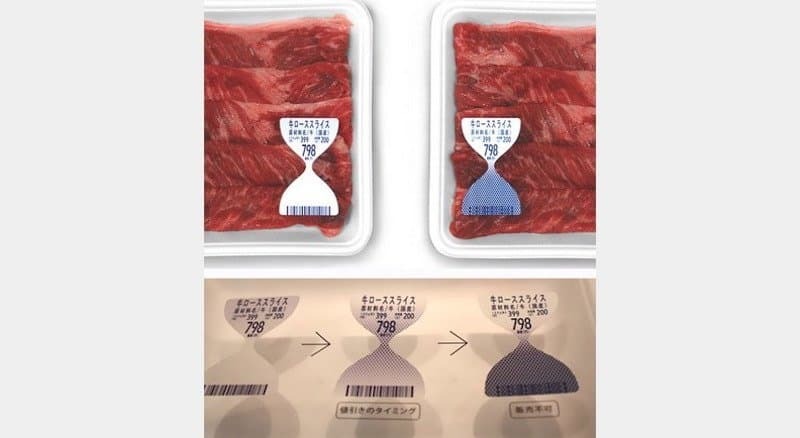 This is another great concept, as the thermometer turns more and more blue once the meat gets older. You can tell how fresh it is just with one simple look! And keeping up with that concept, this milk carton tells you how fresh the milk is! 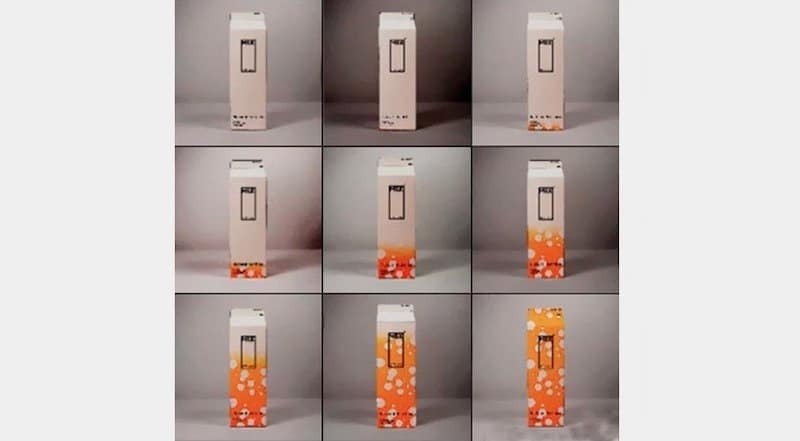 You want your milk to be white, so keep drinking it before it curdles up and turns orange. Another one of our favorites, as headphones are made to listen to music. So, why not package them in the shape of a musical note? Love it! This packaging just keeps getting better and better! 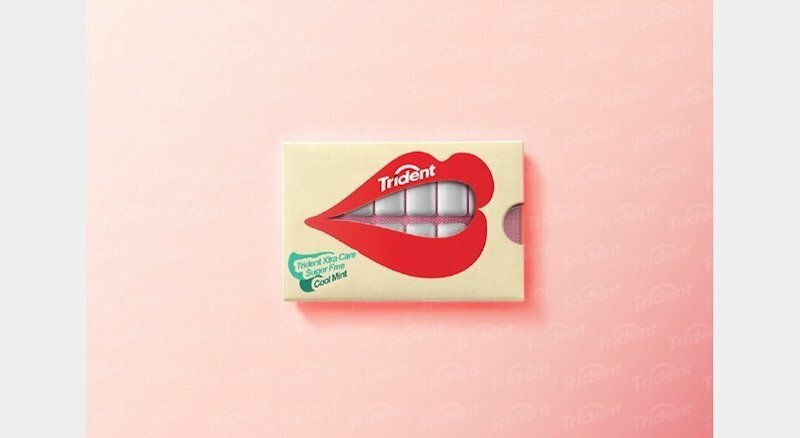 This is from Trident and the gum looks like teeth and the lips are perfect. 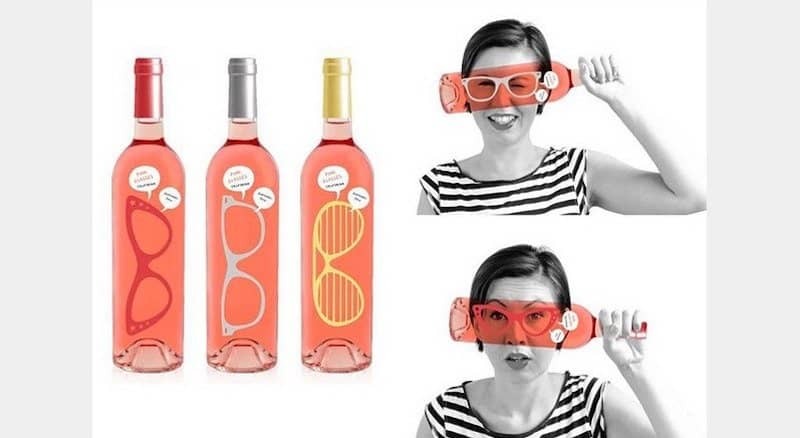 How about some sunglasses with your liquor or wine? It is a nice bottle design, but we don’t want it clunking around in there when we are trying to drink! 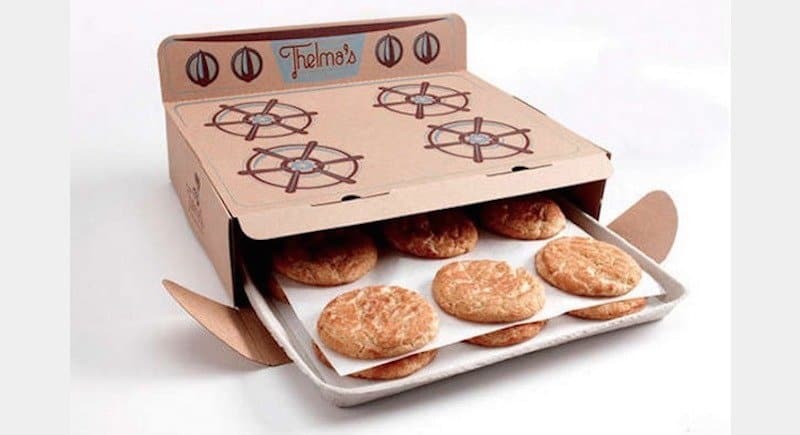 Cookies are best when right out of the oven, so why not sell them right out of the oven? A very clever box and the tray is a cute concept too. This is just plain genius. You buy a shirt online and have it shipped to your house. 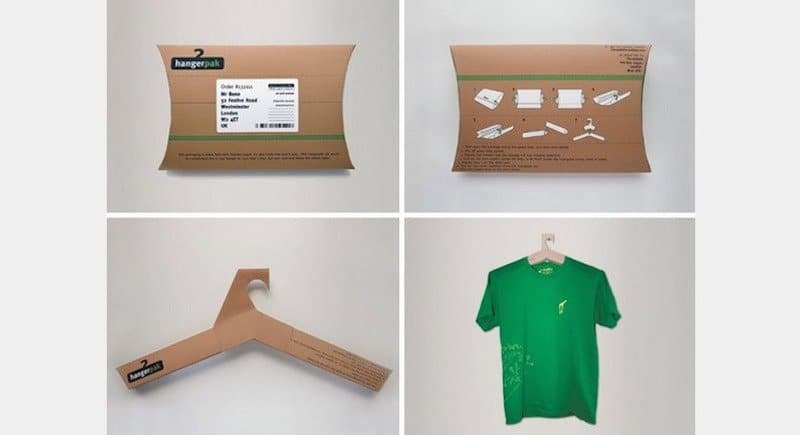 It arrives in a box that also turns into a hanger! 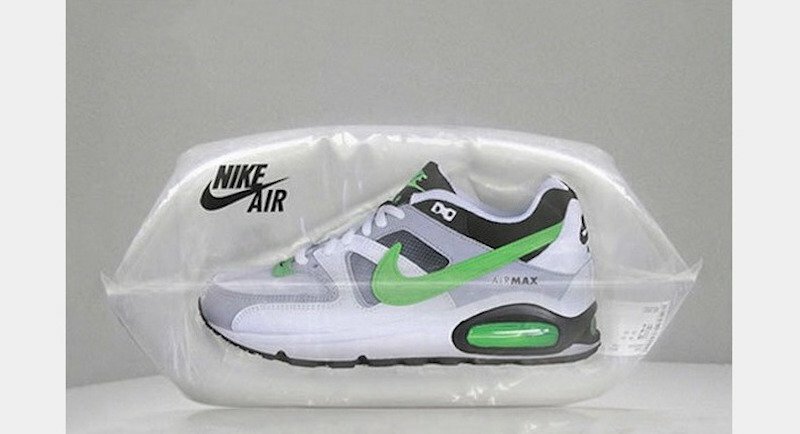 The shoes are filled with air, so why not package them in air bubbles? This is a great box and an easy way to look at the shoes without digging through a box to find them. After a few bottles of this beer, you may start thinking that you’re an artist! 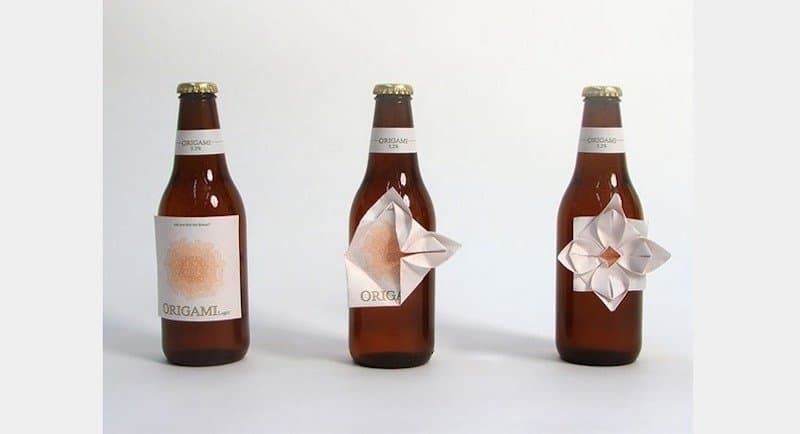 The label on the bottle lets you turn it into origami, but we are pretty sure we wouldn’t be able to recreate that flower. Of all the packaging and designs on this page, this is probably our favorite. You have a lady doing yoga right on the straw and you can bend her in any position you want! These were made as more of an accessory and to get children intrigued by them, resulting in their parents buying them new shoes. However, we love the design of the box.